Congratulations to the Willard D.A.R.E/PAL Program for winning this years MML Innovation Award for the Outdoor Character Camp!! Congratulations to Willard PAL for winning the Liberty Mutual Insurance Play Positive Grant. 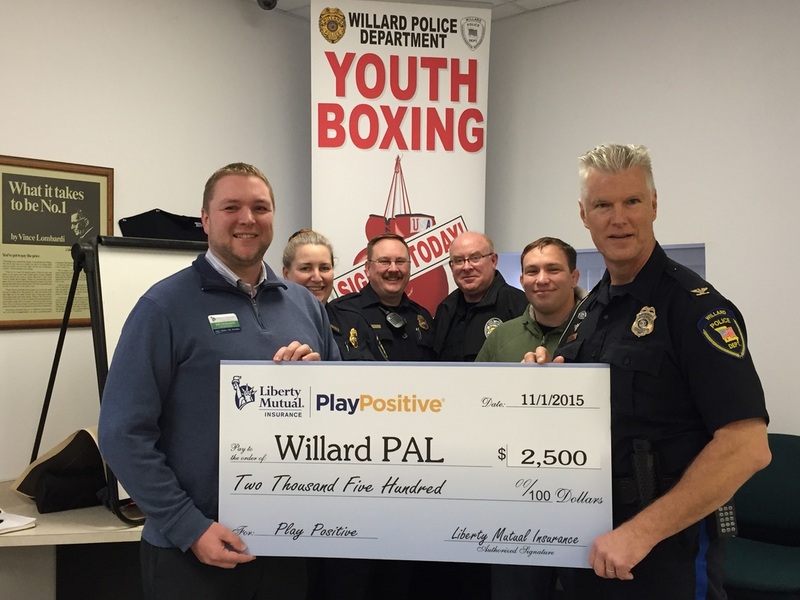 Willard PAL is the only organization in Missouri to win this grant. They plan on using the money to purchase new boxing gloves and a banner. The Willard PAL Boxing Club is our year around boxing training program for both youth and adults. The training sessions are designed for all skill levels and are held on Tuesdays and Thursdays. This program is developed for youth from the ages 10 to 18. Training's are held on Monday through Friday. 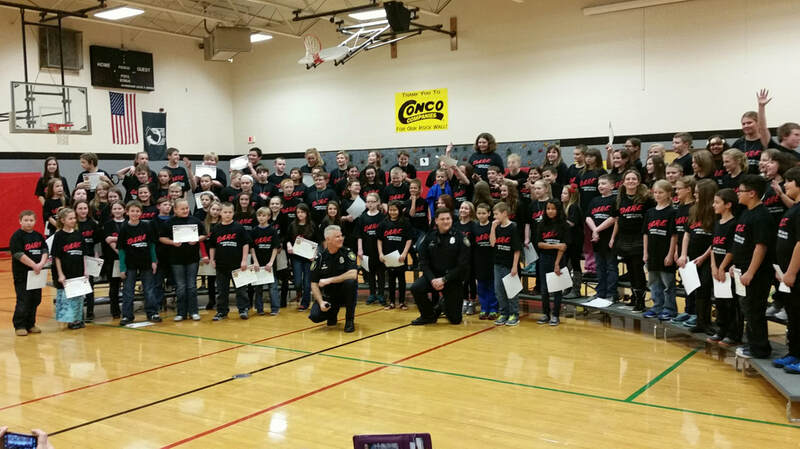 Willard Police Department has been teaching the D.A.R.E program in Willard Schools for the past 20 years. In 2017, they incorporated a new D.A.R.E / PAL camp for kids to spend the night in nature and learn even more valuable skills. D.A.R.E is a 10-week educational program that teaches 5th graders about drug, alcohol and violence resistance. Dare focuses not only on avoidance, but teaches important life and coping skills. Students learn about problem solving, decision making, consequence evaluation, peer pressure, effective communication and response to bullying.